Don't gamble with your family's safety and security. As security professionals we can guide you in selecting the security features that fit your needs and your budget. Don't leave your property vulnerable! We can add devices to your security system that can detect smoke, heat, and gas to keep your property and your family protected. 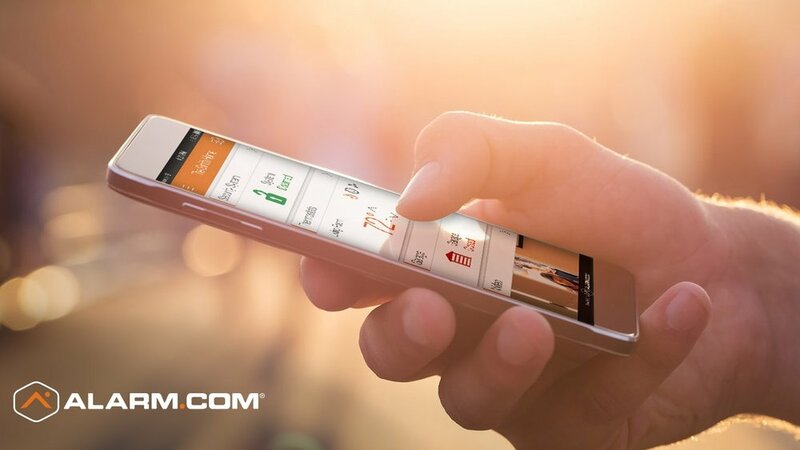 With the Alarm.com app you can monitor and control your security system from anywhere! You can also expand your system to control other devices in your home. With Alarm.com you can control and automate your lights, thermostats, locks, garage doors, sprinkler system and more.